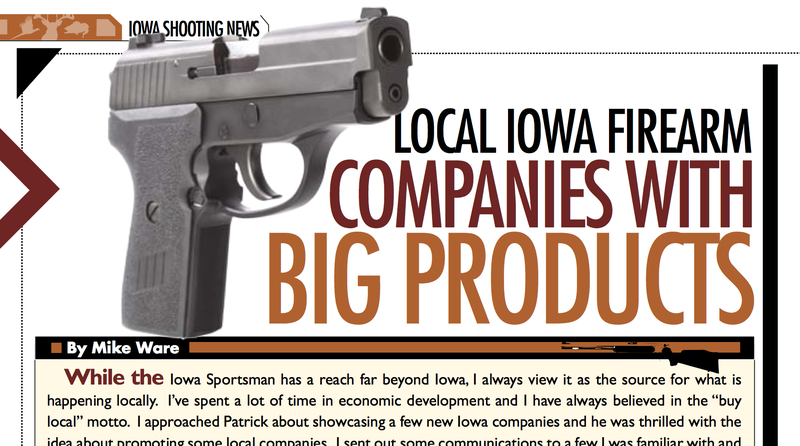 Accurate Products was recently featured in The Iowa Sportsman Magazine. This article talks about new and innovative companies that are rising locally here in Iowa. Click on the link below to view the full article and to learn more about our shooting targets. 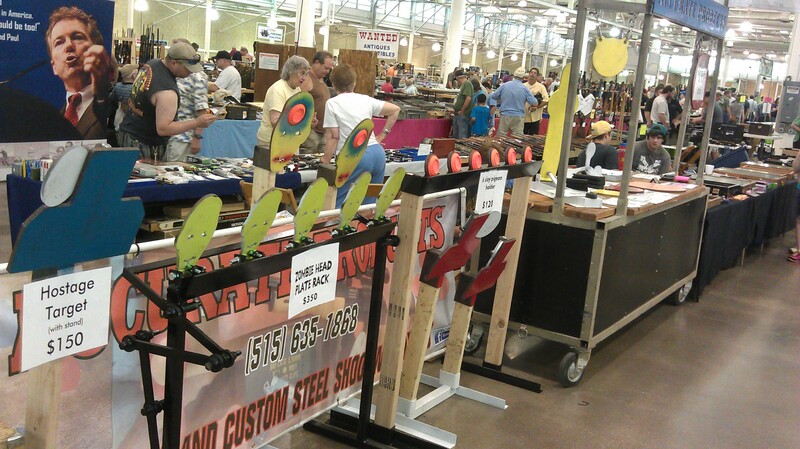 Accurate Products is a one-stop-shop for all your shooting target needs. 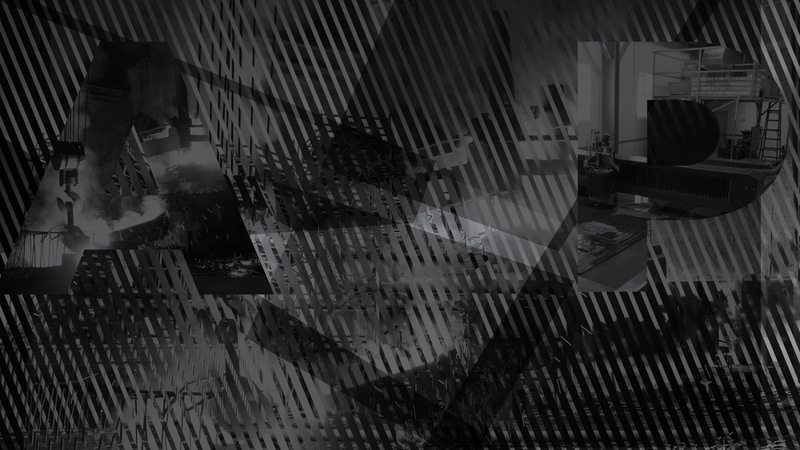 We strive to produce quality products tailored to our customers’ requests. Here at Accurate Products, we create classic and custom targets. We use the highest quality materials to ensure a positive experience for our customers. Q: What is AR500 Steel? A:Our targets are made with AR500 steel. AR500 is a through hardened alloy steel and is hardened by austenitizing, water quenching, and tempering, making it 4 times harder than average steel. We recommend a minimum shooting distance of 25 feet for pistols and 100 yards for rifles for all of our targets. We have not had any problems with ricochets, but we are not responsible for damage or injury caused from the use of our products. We do not recommend the use of steel cored ammunition. Remember to always use hearing and eye protection when shooting! A maximum impact velocity of 3100 ft/s is recommended to prevent damage to the target surface.